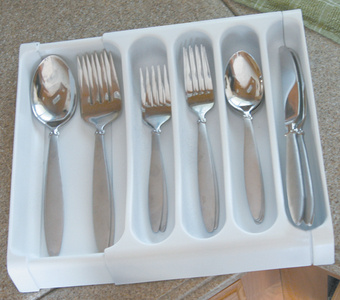 Boatersland Marine > Outdoor Products > Camping Housewares > Camco 43503 Adjustable Cutlery Traywht. 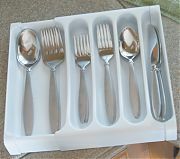 Camco 43503 Adjustable Cutlery Traywht. Designed to fit into RV and Marine drawers. Slides out from both sides for an easy custom fit. Adjusts from 9" to 15".